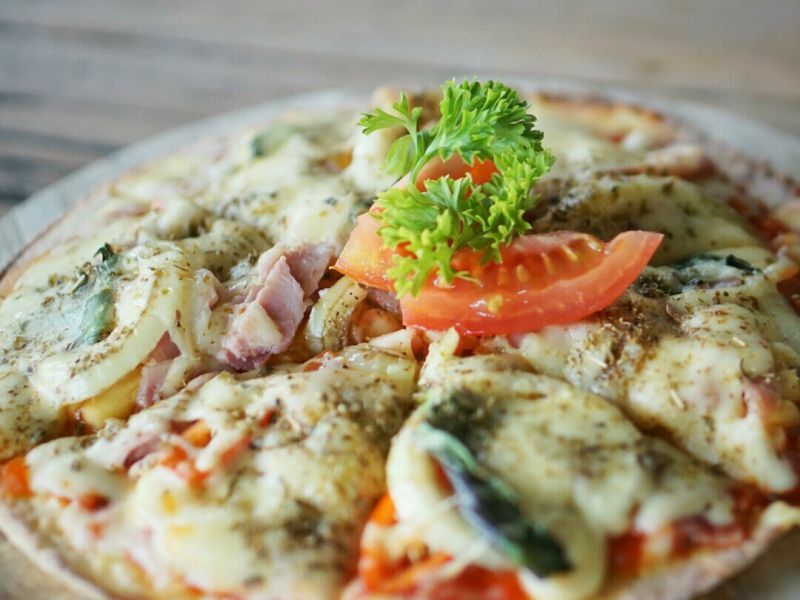 A warm-hearted yet green restaurant located along the Ayung River in the heart of Denpasar city. 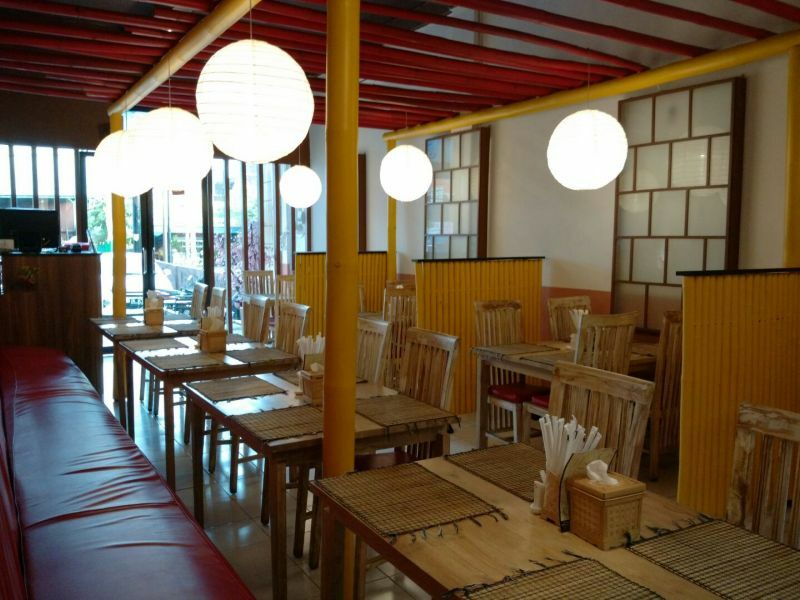 Specializing in Jimbaran-style seafood (grilled fish, clams, squids and prawns) as well as Japanese food, it's ideal for family, friends, couples and singles. 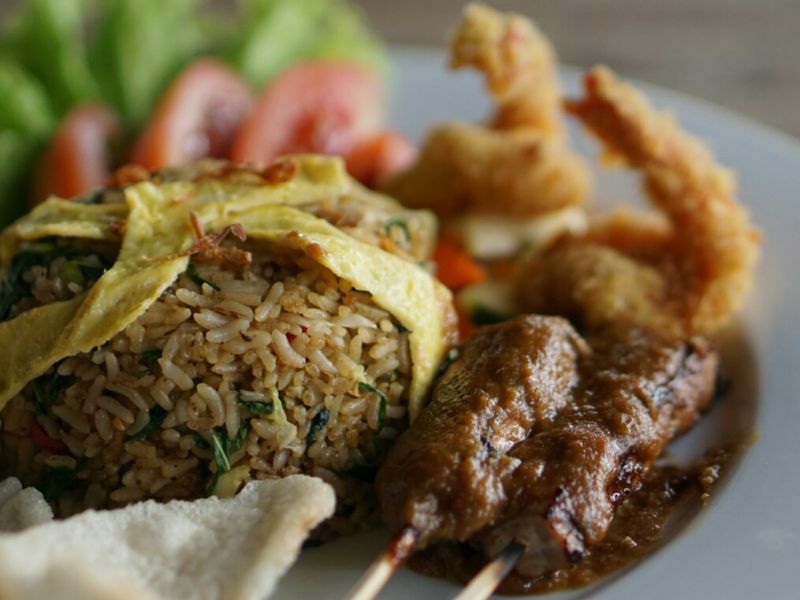 Indonesian fried rice, accompanied with chicken satay with peanut sauce and shrimp tempura. Completed with shrimp crackers and topped with sliced fried egg. 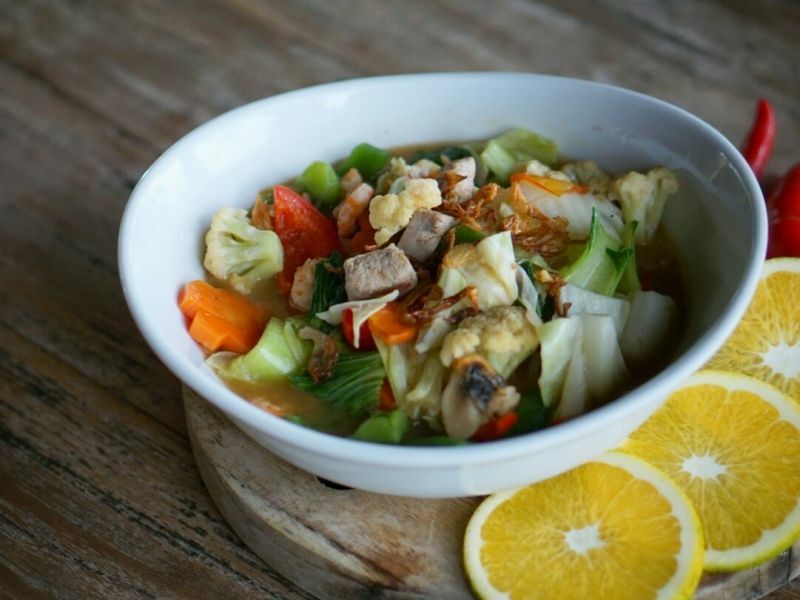 Mixed sautéed vegetables with chicken or seafood. 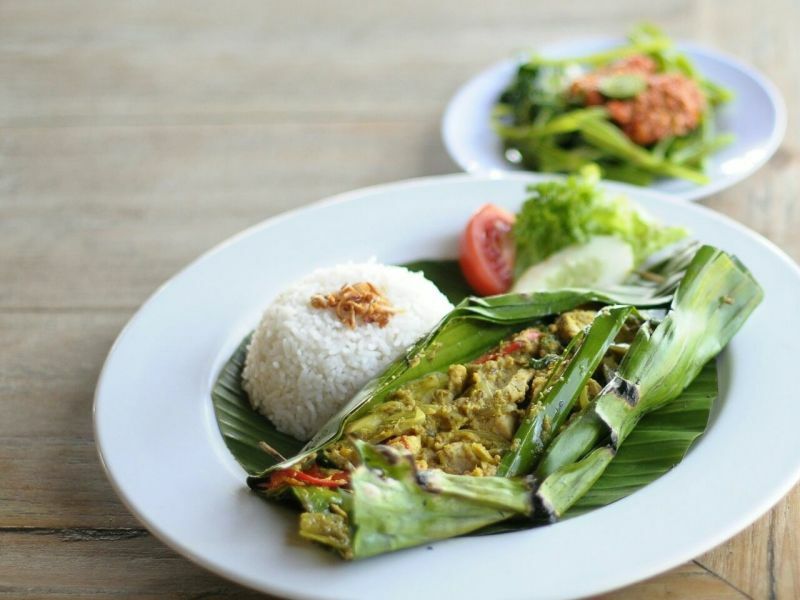 Authentic Indonesian cuisine, marinated tuna with Balinese herbs and spices and grilled within the banana leaves. 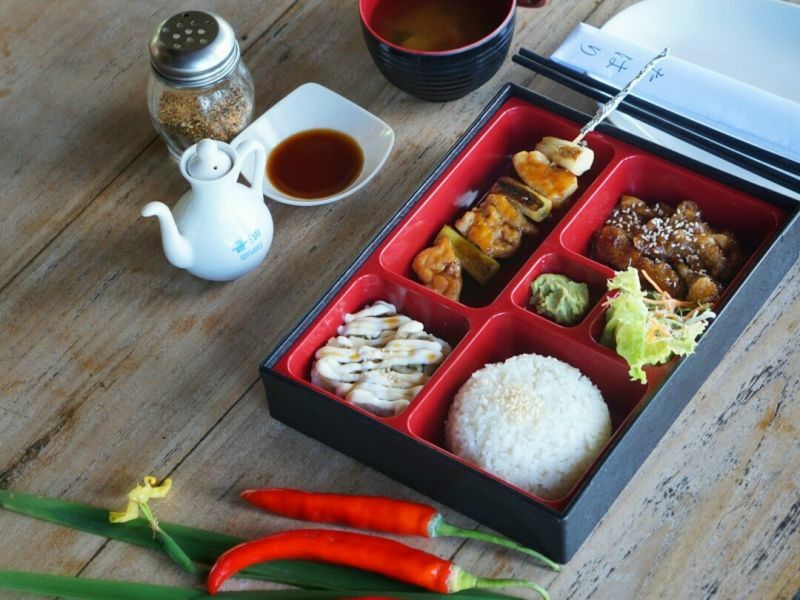 White steamed rice, teriyaki chicken, special sushi roll, and yakitori. 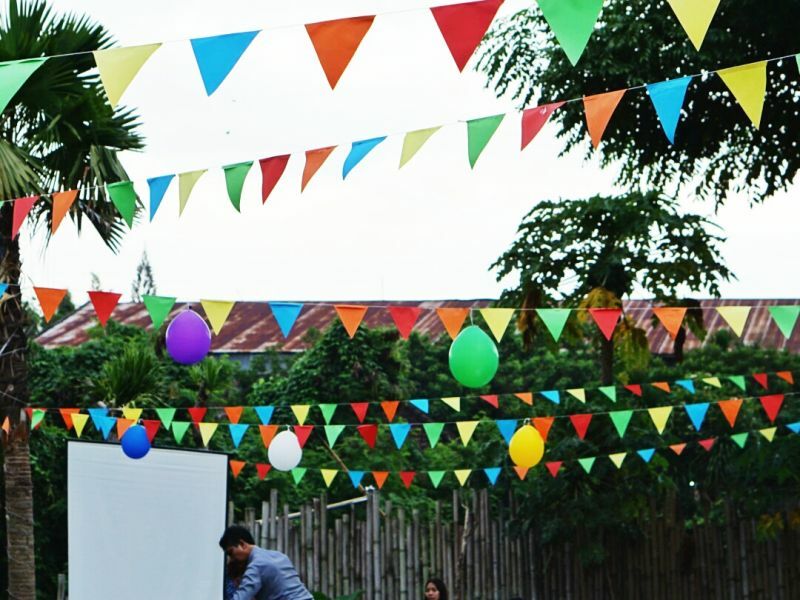 The wide space with the green grass is suitable for you to make an event, garden party for kiddos, or having family gathering or business gathering with your special team and colleagues.